Come and browse our showroom in Warrington to find an incredible deal on a used Porsche! Our highly experienced team can offer exceptional advice when it comes to finding the best car to suit you. 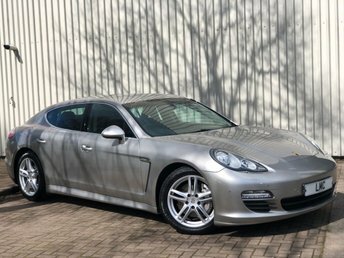 From the sporty Boxster to the sleek Panamera, the experts at Lowton Motor Company Ltd will tell you everything you need to know about Porsche models, so that you can make a confident decision when it comes to choosing your next car. We have connections with leading automotive finance lenders, which allow us to offer unbeatable packages, so that you can pay for your stunning new Porsche in manageable instalments. Explore our showroom in Warrington today!